Limited Time Offer! Cyber Week Sale! The holiday season has come and Cyber Monday’s ahead. Do you want to celebrate at full? Get a discount for WordPress plugins! Add some cool security and functionality features and make your website stand out! 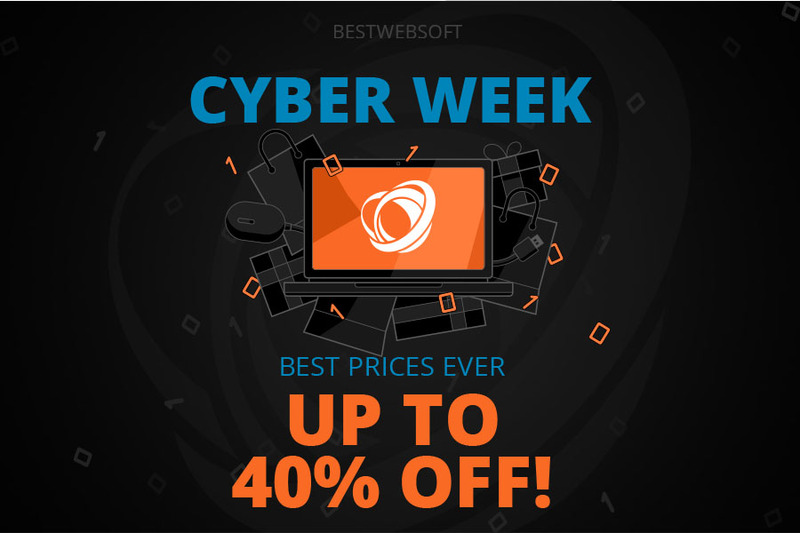 Since Nov 22, we hold Cyber Week Sale with discounts up to 40% off! CW2018M4 – save 40% purchasing any Annual Membership subscription! CW2018L3 – save 30% purchasing any Pro Lifetime license! CW2018A1 – save 15% purchasing plugins Pro Annual license*! *Check our social media daily for plugins Pro Annual license discounts. Would you like to receive such announcements by email? Subscribe to our news!